-We are shipping , every single order in backorder and most recent ones (from yesterday) are all Packed and ready to ship. The shipments are processed tonight and tomorrow. It means we are not inbackorder anymore, the usb kill 2.0 is in stock and everybody will be shipped this week. I want to thank you guys for your amazing attitude and support during that period, You're the greatest customers that any company could dream of. You all Rocks ! - New stock delivery programmed for Sept 28. This will clear the majority of pending orders. - Next delivery in October, to clear all backorders. - The first batch of stock was received by the warehouse, is being processed, and orders be sent on Sept 19 / 21. - The second batch of stock will arrive from Sept 26, and will clear 90% of all remaining backorders. - The third batch of stock will arrive on Oct 1, and will give plenty of stock for the coming weeks. If you are on backorder - thanks for your patience. If you prefer to re-order later, please send us a message and we will take care of you. Any questions - please contact us. As you may have noticed, due to overwhelming demand, we are currently on backorder. - The warehouse receives weekly deliveries of stock - September 15, September 23, etc. - As soon as stock is delivered, orders are shipped in the order that they were received. On a less formal note, we want to thank all our customers for their support and patience. We want everyone to have their orders as soon as possible, but will not compromise on quality or safety. 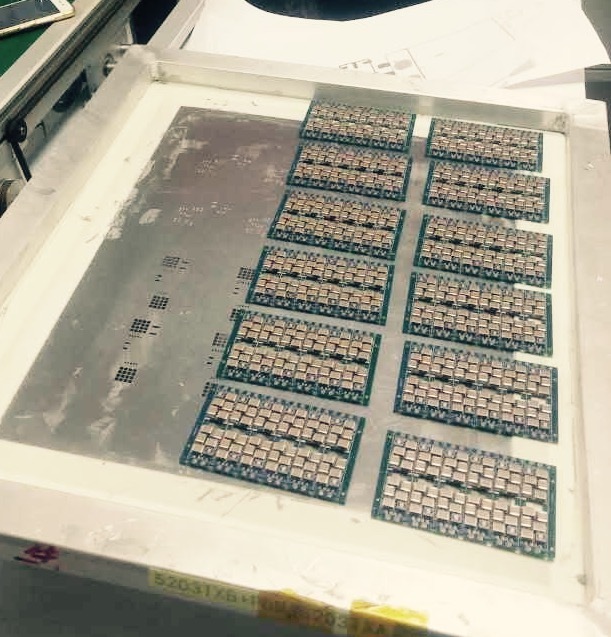 Each item is tested multiple times (after the PCB is assembled, and after it is assembled in the final package). This takes time, but it also guarantees a quality product. We understand that waiting is frustrating; although we have cleary communicated our backorder status, if you do not wish to wait, please contact us and we will find a solution. Again, we are overwhelmed by the support of our InfoSec peers, and our customers as well. Thanks kindly - we will update at each step of the way.